← AMC’s “Fear The Walking Dead” Has Us SO Geeked Up For SDCC! 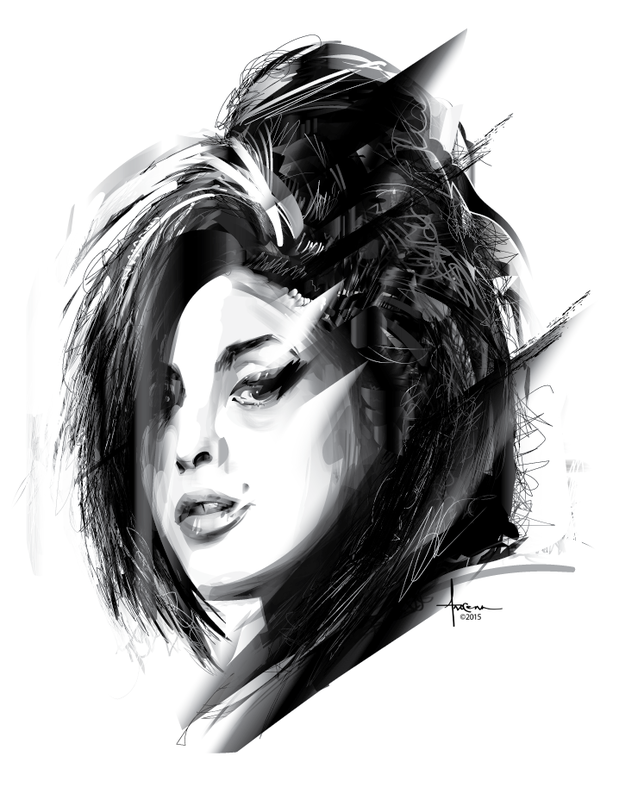 Amy Winehouse tragically passed away in July of 2011. She was only 27 but she left her mark in music receiving 23 various music awards from 60 nominations. She was outspoken, unique, gifted, and troubled but most of all, she was loved. 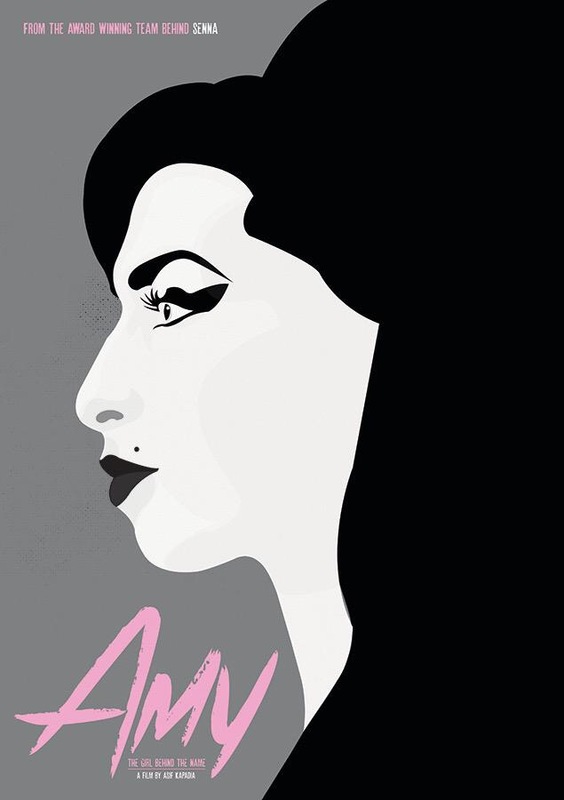 CLICK HERE to buy tickets to see “Amy.” Learn more on the OFFICIAL WEBSITE, TWITTER and FACEBOOK pages. 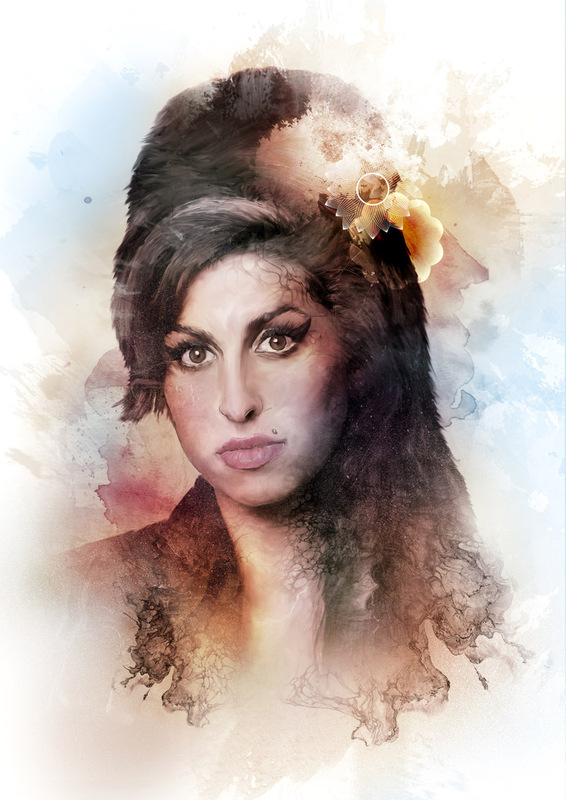 This entry was posted in Movies, Music and tagged Amy, Amy Winehouse, Asif Kapadia, documentary, Music. Bookmark the permalink.